FOCUS is local rally devoted to seeking revival and personal commitment to Christ through inspirational sermons, practical workshops and outreach as well as creating networks and meaningful friendships among young people. FOCUS will equip you to make a difference in your local community and be a light in a dark world. The second FOCUS event will be held in Leicester, United Kingdom. You can now register for FOCUS | Leicester here. You can find the program booklet here. 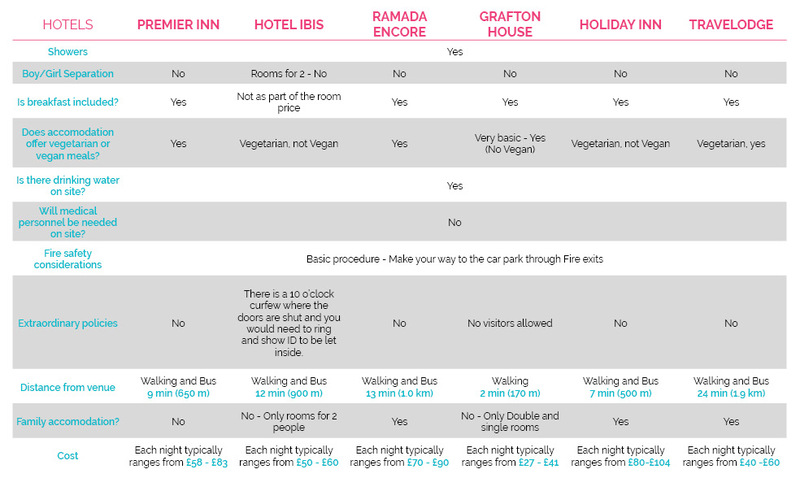 If you are still looking for accomodation, this chart might help you.